No problem restoring the data when needed. Have you ever calculated how much it would cost your business to be down for an hour a day? Two hours a day? Let Virtual Cloud Solutions provide you with remote backup services that are cost-effective and tailored to suit your company’s needs. 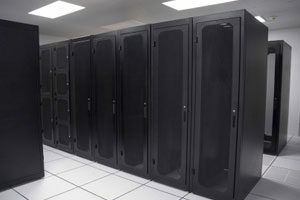 Federal Companies provides specialized remote backup services for Peoria, Chicago, and St. Loius, MO. Contact us today for more information on our data recovery services. You never know when a disaster may happen. Backing up your data can save thousands in data recovery fees and business downtime. Call a professional at Federal Companies today.